Fiji Ships and Heavy Industries Limited (FSHI), a subsidiary company recorded a profit of $1.02 million for the 2016 financial year. 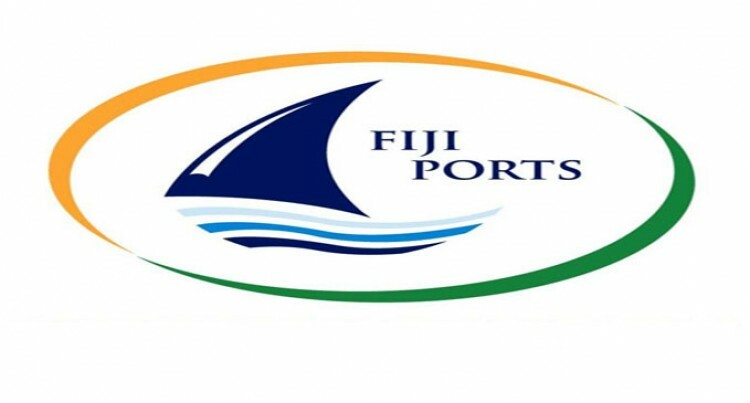 According to the Fiji Ports Corporation Limited 2016 Annual Report, FSHIL operations manager Lopeti Radravu said a factor on the company’s financial performance that year was inclement weather conditions. “That year Fiji Ships generated a net profit after tax of $1.02 million, and Return on Equity Invested remained high at 11 per cent. Of note this year, however, the company did not meet its overall revenue budget whereby the variance was $517, 498,” Mr Radravu said. “Decline in overall income is also due to after effects of Cyclone Winston in terms of power cut-offs and low vessel calling. Continual unplanned power cuts and outages was also major contributing factor towards lower than usual productivity,” he said. “In addition, the breakdown of the winch engine in the company’s 200 Tonne slipway was also an inhibiting factor on performance during the year. The replacement part needed to be sourced from Australia which resulted in the slipway being out of action for three months. “The 200 Tonne slipway is a substantial revenue source for the company returning $155,157 in 2015 – this year’s figure of $48,825 was well down,” he said. In 2016, totalled number of vessel slipped was 147 a sore on 2015’s figure of 135 vessels by 12. “In terms of slipway revenue for the company, however, compared to 2015’s figures, 2016 recorded less income across all three categories, down by a total of $288, 305,” he said.